just wanted to share a quick announcement. 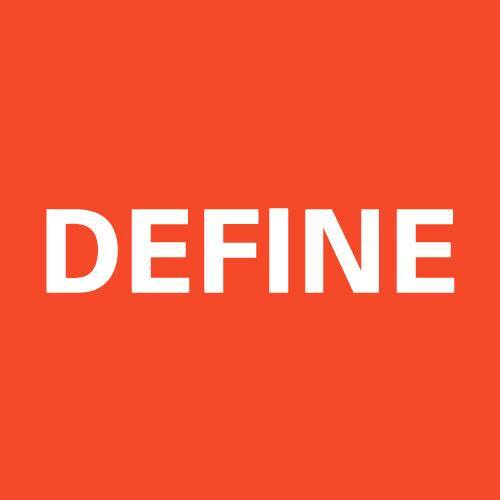 i’m completely honored and flatter to be sharing on The Define School today as part of their “What I Have To Say” series. would love for you to go check it out HERE and what else this spectacular bunch is up to on THEIR JOURNAL. thanks for taking a moment to read!